4 Paws pet photography sessions are for the dogs and cats in our lives. They cuddle with us when we’re happy, they jump up and down when they are excited to see us. They purr next to our heads while we sleep. The steal the hot dogs off of your kid’s plates and watch TV at your feet every evening after supper. 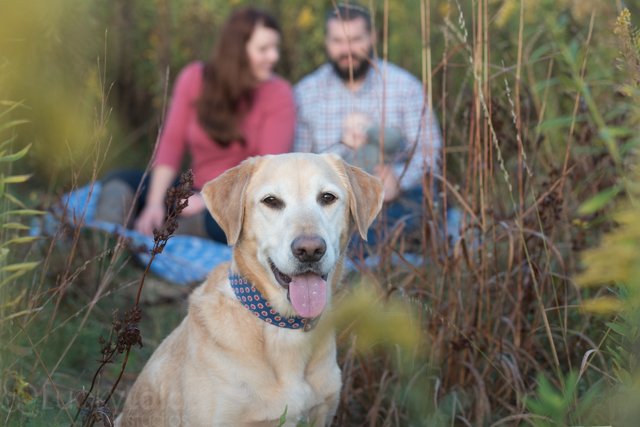 Pet photography is a great way to commemorate the life of your furry soulmate, best friend, and troublemaker. I am an avid animal person and spend a good portion of my life, with dogs and cats. Lucky Lola Studios is even named after one of my dogs. Lola has been my best friend for the last 15 years, and my constant companion, and we have two other dogs, and two cats as well; the 20 paws at my household a very dear spot in my heart. I also volunteer for PetPromise.org as a pet photographer for the adoptable cats and dogs that come to the rescue. One hour session in studio or on location session with 1-2 pets. At a pre consultation, I spend time getting to know your pet and what motivates them, even snuggling a little bit. We will also discuss what you would like to most capture about your pet and where you feel it can best be done. Then, You were just out of college and had bought your first place. The only thing missing was your best furry friend, so you went and adopted your 4 Paws. He aged gracefully and the silver lines of fur show in his nose, ears, and toes. She moves slower, and just want to rest her old head in your lap. They get all the scrap foods they want now, and the tramadol is a God send on most days. 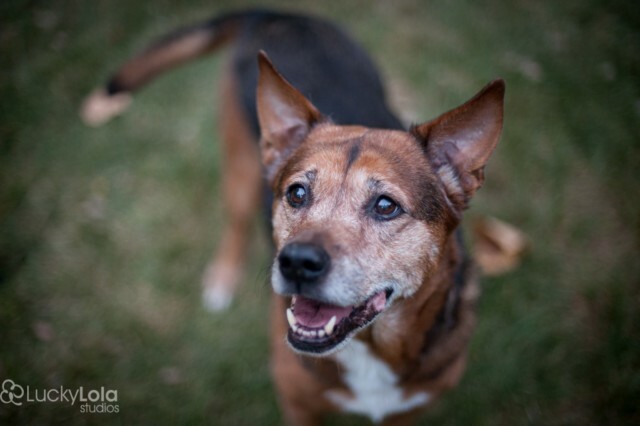 Final Days are meant to help you through the final stages of life for your pet. They can be done as a lifestyle session in your home, to keep them comfortable, or at a location, you want to commemorate their life at. I am available for these sessions on very short notice. Please don’t email for these, call 614-219-9489, and we’ll arrange things quickly. $250 Session will be anywhere from 1-2 hours, and 8×8 Layflat press album and online gallery. Pre-Consultation – In person, so I can meet you and your pets, and discuss what you would like your photos to embrace. The Photo Shoot – The shoot will typically last about an hour. I use treats (grain free), peanut butter, and squeaky toys, or whatever you think will motivate them. We can shoot in your home, in your yard or at one of Columbus awesome parks. I like to shoot early in the morning when the parks tend to be empty, and the light is crisp and clear, if not shooting in my studio in Franklinton Arts District. I am available for Rescue/Shelter Photography on a pro-bono basis for 501(3)c rescues. Please email me directly to discuss your needs.